Who doesn’t enjoy getting away from the Leisure Park and walking in the summer sunshine? With longer hours of daylight, it’s lovely to be able to go for a wander on an evening along the stunning North Wales coastline. Or into the surrounding countryside, for a mountain trek, towards Snowdonia. We are, however, in the UK; more worldly-wise and experienced enough to know that no matter what the weather forecaster says, there is always a chance of rain! Whether it’s a summer shower, a quick spot of drizzle or a huge, flash thunderstorm every walker needs to be prepared. A waterproof coat of a decent quality is essential if you are not to be caught unawares. Jackets are available in a large number of fabrics, styles and with various waterproof finishes. It can be confusing when faced with such a large choice, but the approach is the same as when buying boots or other items of equipment. Decide on the best choice depending on your own budget, taste and needs. There are a couple of considerations to make; is the material breathable or waterproof? Is the garment packable and what is the weight of the jacket? Can the hood be hidden inside the collar of the coat, or is it detachable? Does it have several pockets for carrying those essentials such as money, phone and camera? With any luck, summer showers will be light and short but its best to be prepared. It all depends if you’re planning on a short walk along the beach, where Wellington boots may be preferable, or a longer hike or mountain trek. If you are staying at Whitehouse Leisure Park you have a huge choice available to you. Lightweight walking boots are a good idea, as they offer breathability in the summer months. 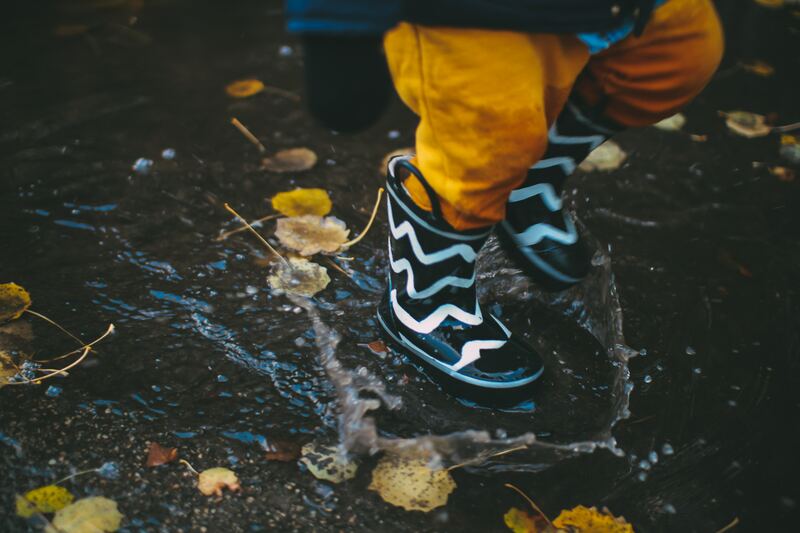 They’ll keep your feet dry to a certain extent if you’re caught in a shower or come across a muddy patch of field or pathway. It may be a good idea to pack a rucksack and bring along some of these other items on your route walk. If you’re walking out in open countryside, it may be quite a while before the summer showers pass overhead, so try to find some shelter. Sun tan lotion and sunglasses – the rain may not stay around for very long! A fold away umbrella that can act as protection from the rain and the sun. Even on a hot sunny, summer’s day the weather in the UK can change very quickly. Be prepared for any eventuality if you plan on going walking. Here at Whitehouse Leisure Park, we offer caravans and lodges to rent, and for sale. Walkers absolutely love our Welsh terrain and location. Check out our Park Facilities to discover what we offer. Abergele and Towyn are great places to begin if you are looking for static caravans for sale at fordable prices.